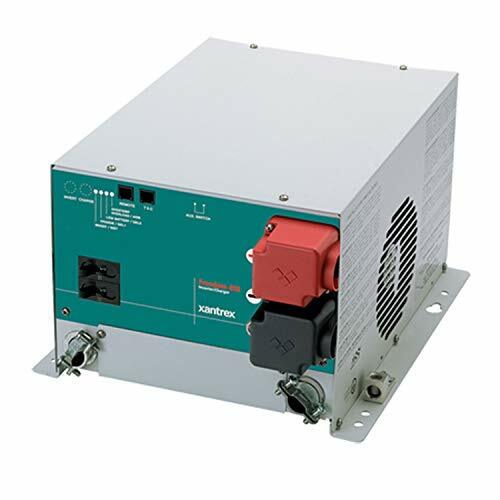 Compared with 1020NP Fish Shocker, this 1030NP Fish Shocker is more efficient with higher Output Voltage: Pulse 1000V/AC and Output Power: 8200 watts maximum. Fish Shocker uses electrical pulse which runs through the water thus confusing the fishes. This will make all the fishes within the electric field swim up to the surface of the water and also swim toward to the fishing net. All you have to do is to catch the living fishes with a net. It can be used in a pot, river, pool, pond, cistern, puddle (no matter whether the water is flow or not). No matter you are a professional fisherman or camping enthusiast, it will bring an excellent fishing experience and many pleasure. 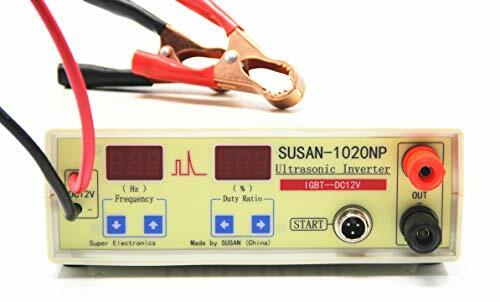 It is only a Ultrasonic Inverter. It does not include the fish probe and net ring. Please prepare it by yourself. The recommended fish size is less than 2KG. The User Manual is in the package. If you do not receive it or have any questions of operation, please feel free to contact us. Safe Protection The 1030NP fish stunner has WATER FALLING PROTECTION. It means you can use it when you are standing on the edge of the pond. Even if you are standing in the water, you are very safe. For Both Green Hand And Professional Fisher No matter you are a professional fisherman or camping enthusiast, it will bring an excellent fishing experience and many pleasure. More Efficient than 1020NP Fish Shocker With super power and good heat dissipation, up to 99.9% fishing efficiency. Adopt high-tech chip processor, which breaks the limitation of the traditional fishing machine and the unsatisfactory effect. Technical Features The main control panel of the fishing machine is equipped with a microprocessor to adjust and control the output frequency and pulse width, and is displayed on the two digital display screens in front of the fishing device. 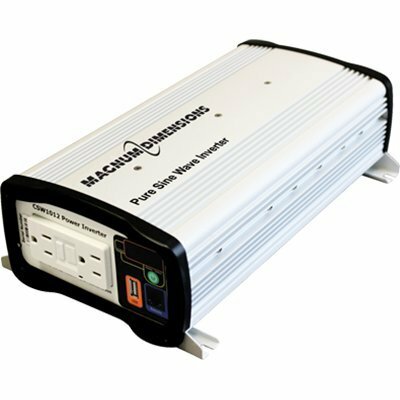 The Magnum-Dimensions CSW Series inverter from Sensate Technologies is a cost effective modified sine wave inverter designed for clean, compact power on the go. The CSW will safely run many small appliances and provide you with reliable AC power for trouble-free use. Status can be determined at a glance with the easy to read LED light. 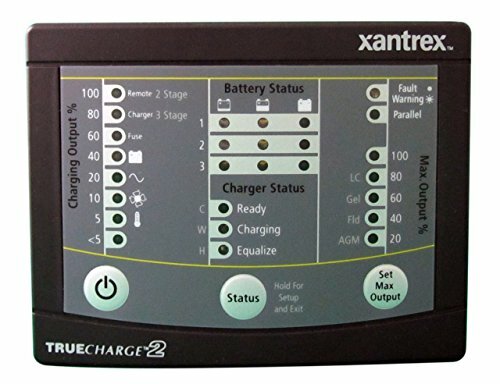 True Charge 2 remote control 3rd Gen, Mfg# 808-8040-01, remote control for true Charge 2 Series only. Pushbutton control, LED indicators for status and faults. 4.6" x 3.6" x .7", flush mount. 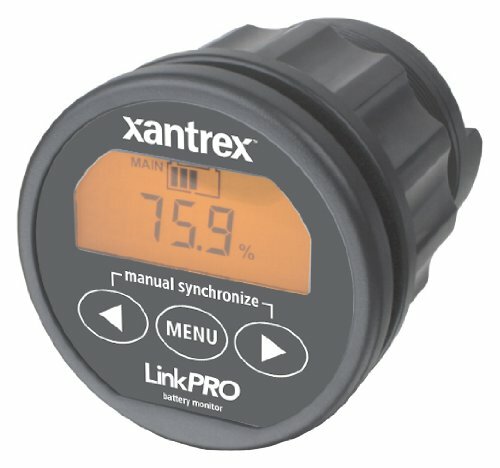 The LinkPRO can measure currents up to 10,000 Amps. It selectively displays voltage charge and discharge current, consumed amp hours, remaining battery capacity and the time remaining of your battery bank. It is equipped with an internal programmable alarm relay, to run a generator when needed or to turn off devices when the battery voltage exceeds programmable boundaries. 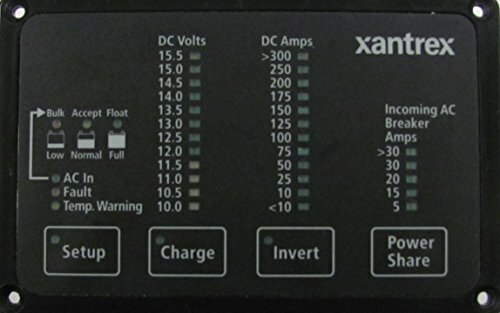 Xantrex 809-0921 Freedom SW Xanbus System Control Panel (SCP) For use with Freedom SW 2012 (815-2012) & Freedom SW 3012 (815-3012) Inverter/Chargers, Graphical 128x64 pixel LCD display The Automatic Generator Start (AGS) is a Xanbus Enabled device that can automatically activate a generator to provide Inverter/Charger with power to recharge depleted batteries or assist with heavy loads. Compatible with popular generators, the AGS adds intelligence to power management and eliminates time spent monitoring batteries and inverter loads. 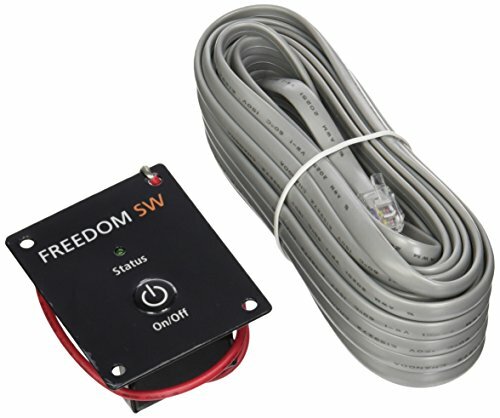 Designed for use with System Control Panel (SCP), is compatible with the NEW GENERATION Freedom SW Inverter/Chargers (part# 815-2012 & 815-3012). Note: You Need to configure the battery by yourself. 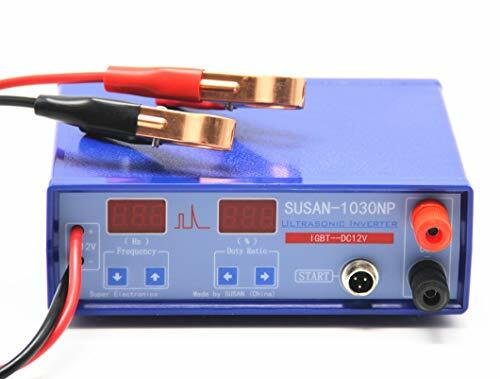 SUSAN-1020NP Fish Shocker uses electrical pulse which runs through the water thus confusing the fishes. The User Manual is in the package. If you do not receive it or have any questions of operation, please feel free to contact us. Safe Protection The 1020NP fish stunner has WATER FALLING PROTECTION. It means you can use it when you are standing on the edge of the pond. Even if you are standing in the water, you are very safe. High Efficiency With super power and good heat dissipation, up to 99.9% fishing efficiency. Adopt high-tech chip processor, which breaks the limitation of the traditional fishing machine and the unsatisfactory effect. Small and Light Can be hold with one hand. Considering the needs of the majority of fishing enthusiasts, the design is simple and elegant, and easy to operate. 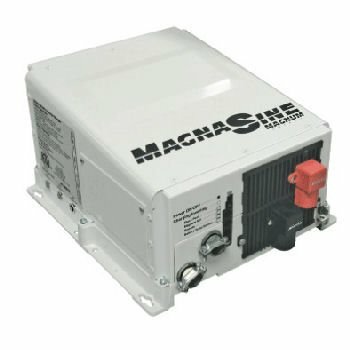 MS4024 inverter/charger, Mfg# MS4024, 4000 Watt true sinewave output, 24V/105 amp charger, Hardwired a/C connections with transfer relay, LED power indicator, optional remote. 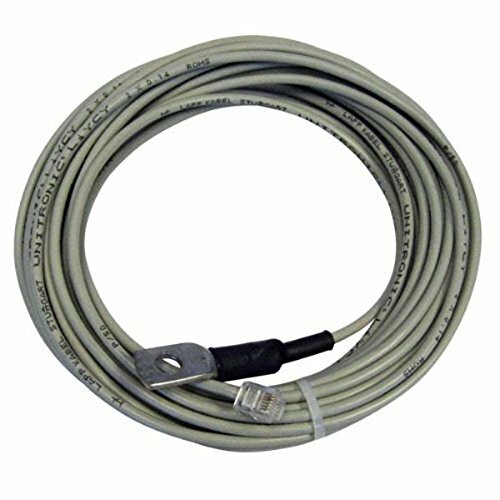 Xantrex XBM temperature sensor, 10 meter, Xantrex Part Number 854-2022-01. 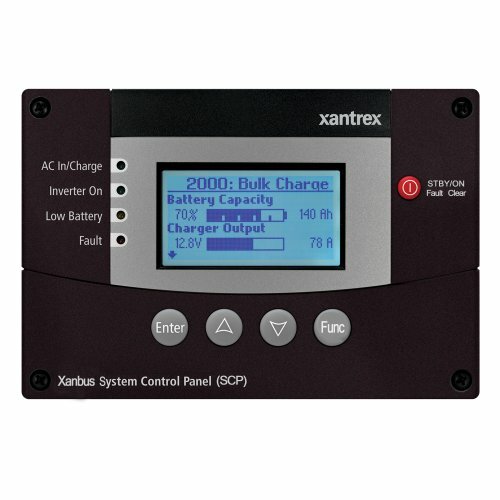 Xantrex Technology is a world leader in the development, manufacturing of advanced products for the mobile power markets. 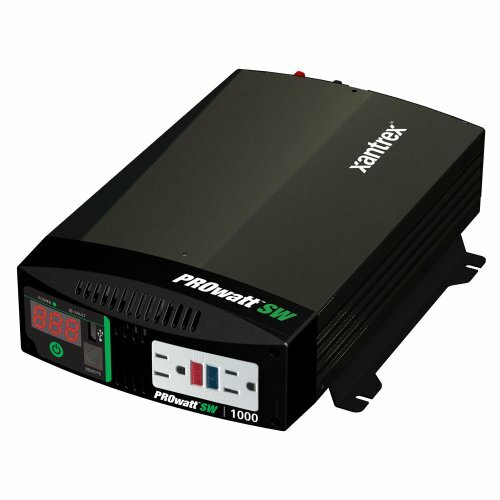 PROwatt 1000 SW, MFG# 806-1210, 1000 watt-120VAC true sinewave, 12VDC input, GFCI plug, LED display, optional remote, USB plug for charging USB devices. 3.5"H x 8.71"W x 13.4"D; Wt: 7.2 Lbs. 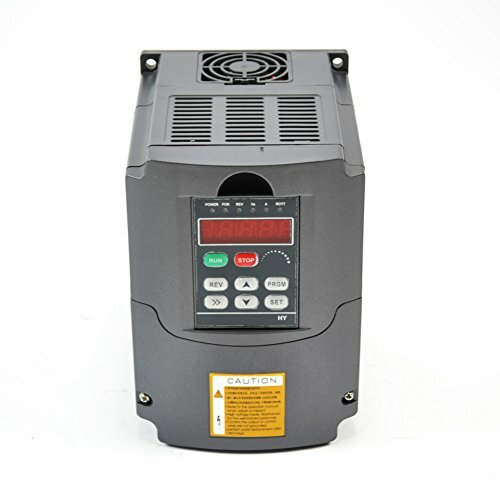 This VFD can be used for constant torque loads (such as hard starting: Air compressors, HVAC units) and variable torque loads (such as pumps, fans, etc). The inpute for this VFD is 1 or 3 phase as you like. Many customer bought this VFD from us to use for: Lathes, Mills, Car Hoists, Pumps and Conveyors, etc and then performance excellently. 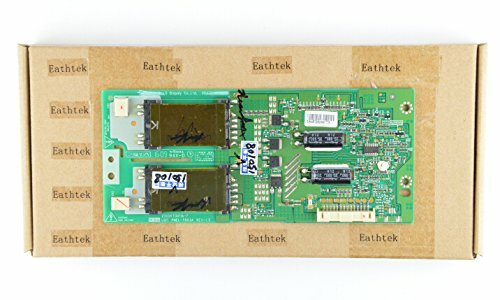 This item use Sine wave PWN(SPWM) for the control system and performace excellently. 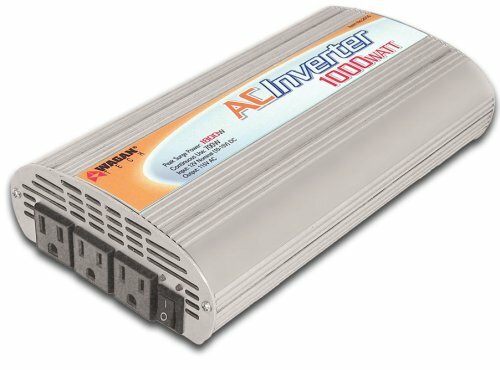 Smart AC Inverters are the smart and compact mobile power to convert 12V DC to 110V AC for your electronics. This unit has three AC receptacles, a cooling fan and a low battery alarm and an auto low battery shutdown. 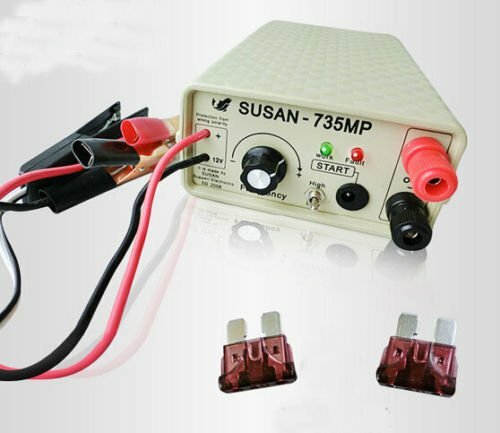 Continuous Use: 1000 Watt, Peak Surge Power: 2500 Watt, AC Voltage Output: 110 Volt, Optimum Efficiency: 90 Percentage, No Load Current Draw: less than 0.95 Ampere, Input Voltage Range: 10 to 15 Volt. For professionals only- In order to avoid mistakes, please look for professional maintenance staff to help you to install. We test it before shipping to make sure it's working perfect. Size:M Bust:100cm/39.4" Length:65cm/25.6" Sleeve:62cm/24.4" Shoulder:44cm/17.3"
Size:L Bust:104cm/41.0" Length:67cm/26.4" Sleeve:63cm/24.8" Shoulder:45cm/17.7"
Size:XL Bust:108cm/42.5" Length:69cm/27.1" Sleeve:64cm/25.2" Shoulder:47cm/18.5"
Size:2XL Bust:112cm/44.1" Length:70cm/27.6" Sleeve:65cm/25.6" Shoulder:48cm/18.9"
Size:3XL Bust:116cm/45.7" Length:72cm/28.3" Sleeve:66cm/26.0" Shoulder:50cm/19.7"
- Please check the Size Chart before order. If you are not sure the size, please send message to us." The size of the top is small, it is recommended to buy a size larger than usual. 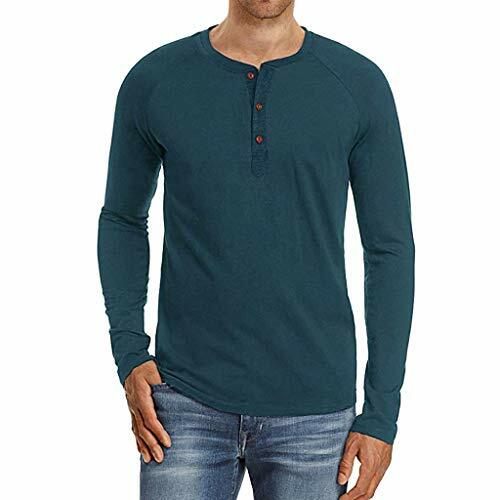 Clothing care: hand wash in cold water and machine washable with similar color.